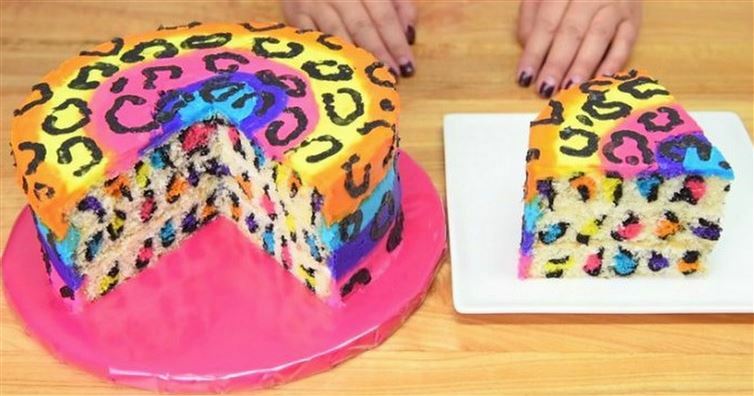 Making a colorful cake is nowhere near as hard as you think! If you have food coloring and cake pans you are already half way there. You need piping bags too. I have always been afraid to try something like this but after watching this tutorial I’m not as intimidated. Fun looking cakes are just so much tastier to eat! Check this cake tutorial here.